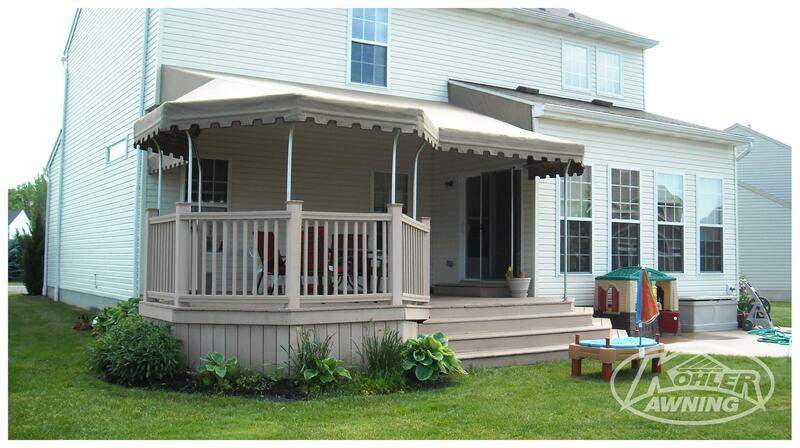 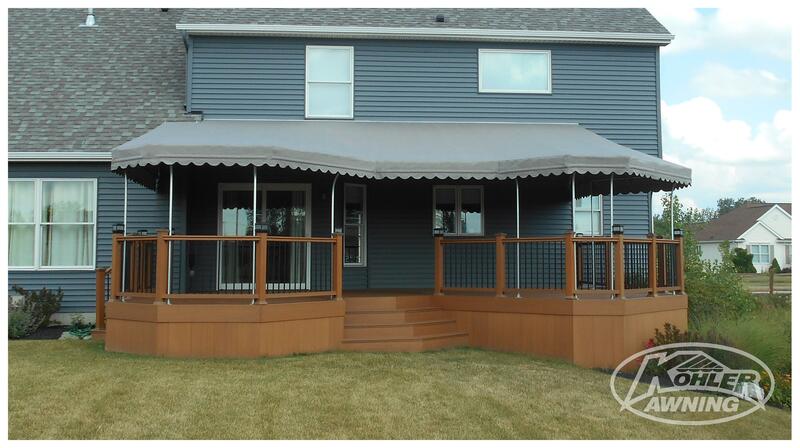 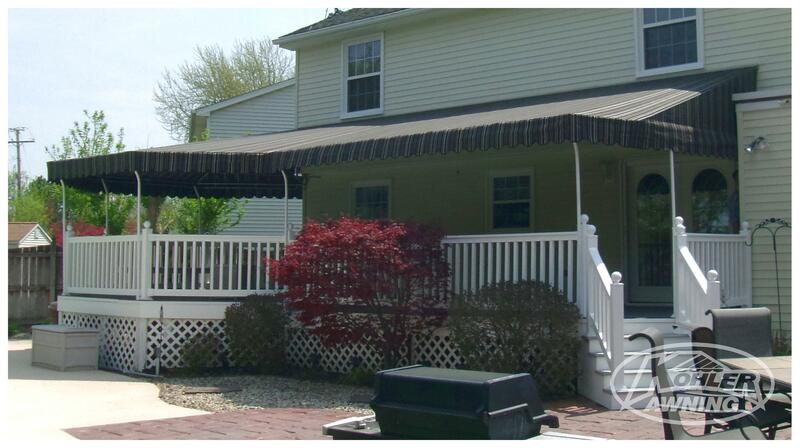 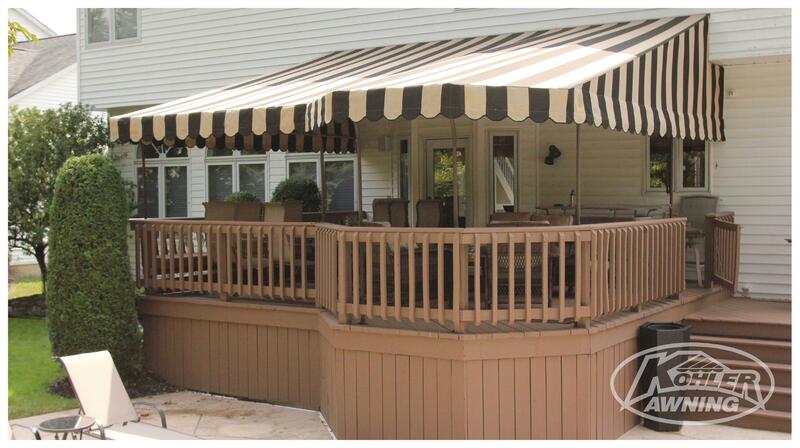 Residential awnings can transform a house into a home. 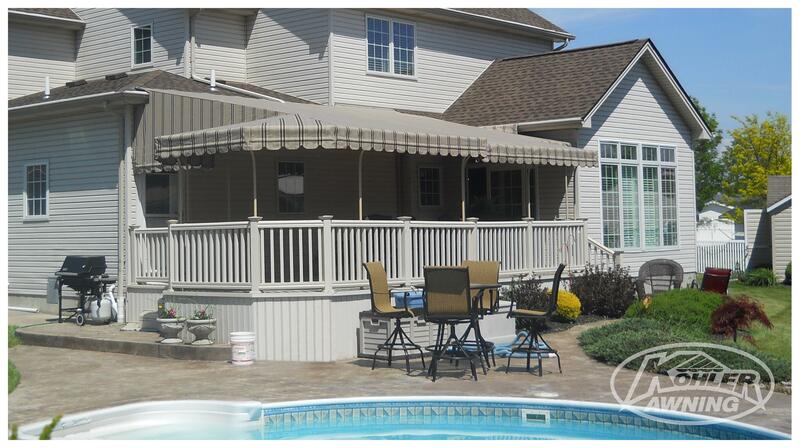 Whether you want to keep cool by the pool, spend more time with your family, or lower your electric bill, we can help. 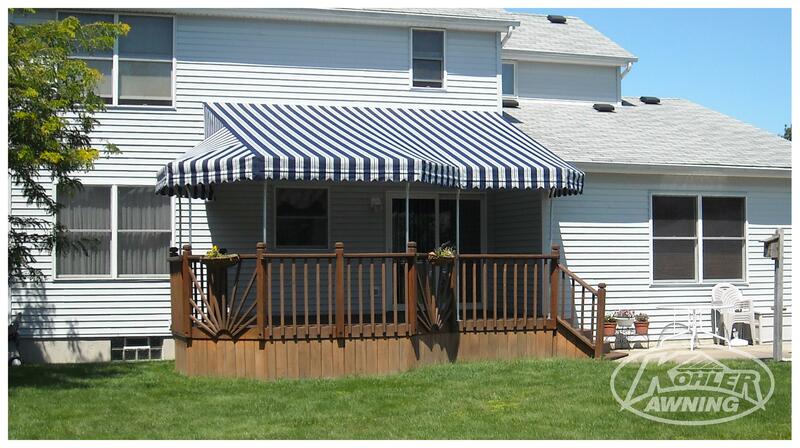 With Kohler Awning, your home can stay cooler and you will have lower energy bills. 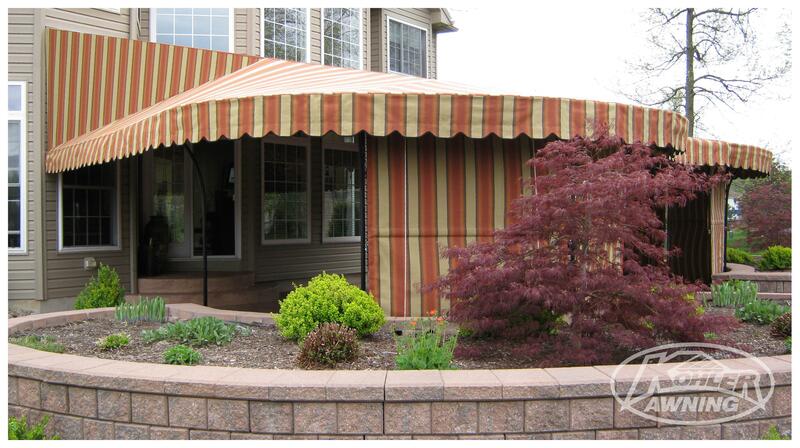 The American Society of Heating and Air Conditioning Engineers verifies that awnings reduce heat gain by 55% to 65%, even on southern-facing windows. 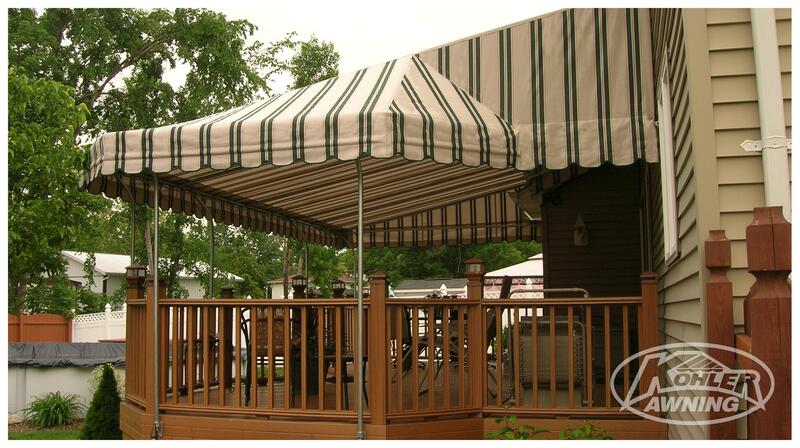 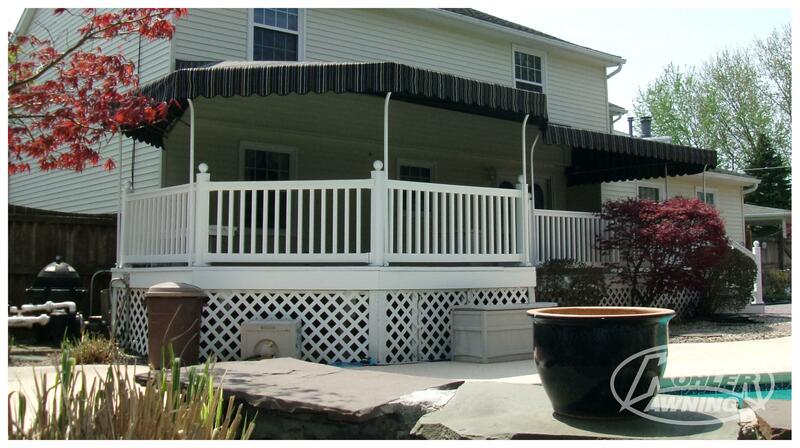 Bay Patio Awnings follow the unique contour of your concrete pad or deck. 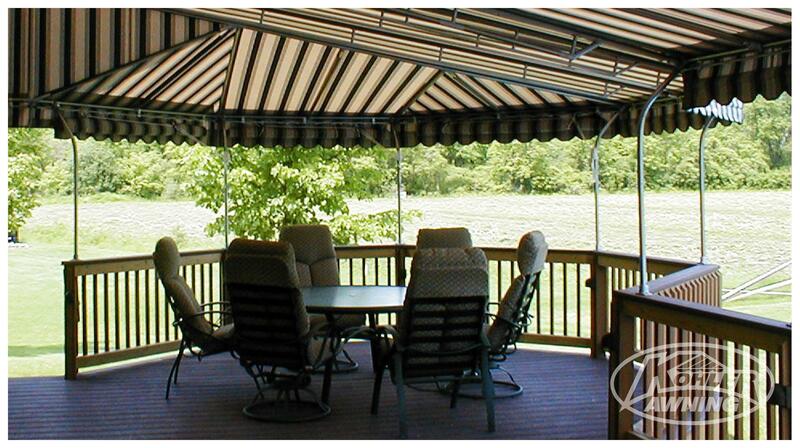 Our skilled craftsmen will custom fabricate framework to fit most any shape and enhance your outdoor living area with style.